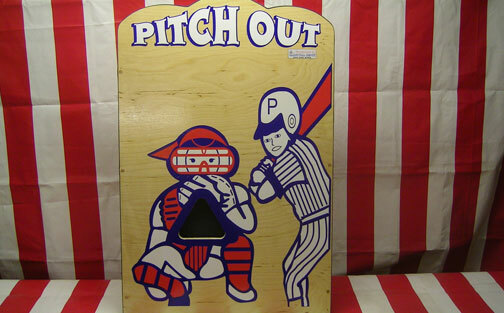 Our carnival games are perfect for that added touch of amusement. Play for fun! Play for prizes! We offer a vast selection of both classic along with new and unique carnival games that will add excitement and fun to your event. These authentic carnival style games will delight guests of all ages. Knock down all the milk bottles or topple a troll in these fun, traditional carnival games. Can’t find what you need? Let us know and we can create something perfect to fit your event! If you have a specific event theme, we can provide custom games and prizes including your company logo or event message.